Web desing and web development latest trends, help articles and tips for better online presence and a more productive online busines. 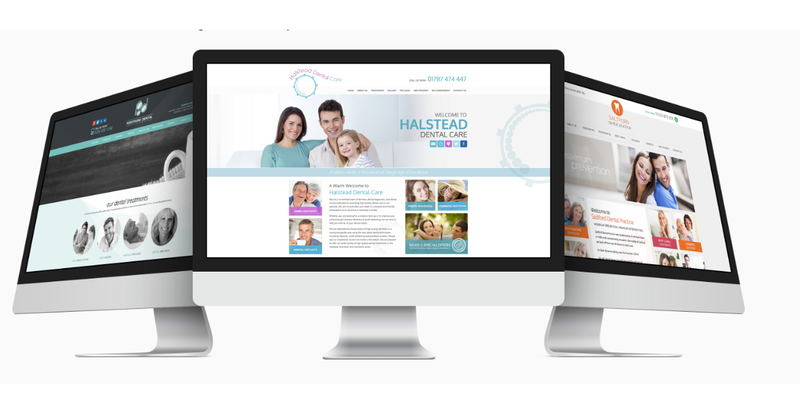 We don’t just built websites! We built life long relationships! 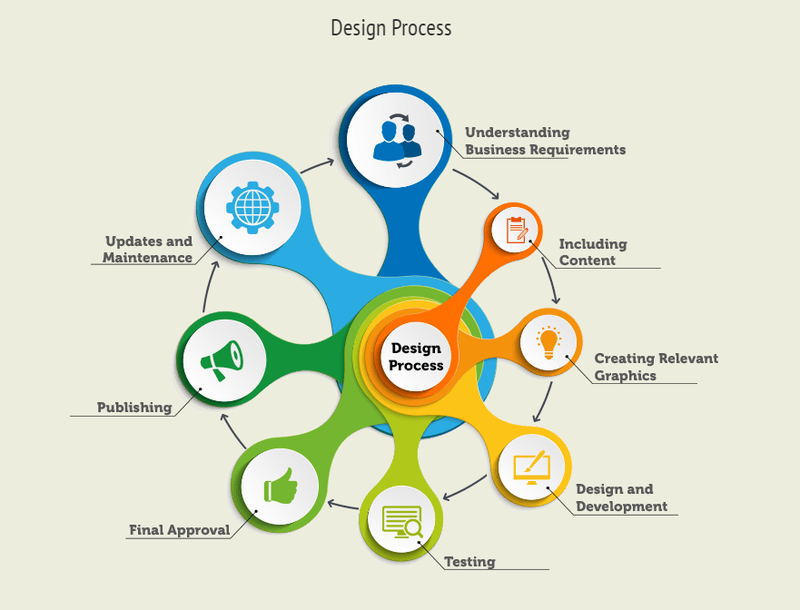 Web development is a loose term that encompasses a number of services. An experienced developer could be in charge of building a simple, static landing page or managing the construction of an entire, complex web system. It doesn’t stop at websites, though. A professional website developer could work on internet applications, social network services, and ecommerce business solutions. These services may also include backend website coding (turning a website design into a working site), creating a custom system to address specific needs, and building a system that manages the content of a site or database (aka CMS). Of course, that’s just a taste of all the possible services. Riz-INC created a website for our new company NoteVisor Investments, LLC and we couldn’t be happier with the results. Riz is very professional and very responsive with all questions and concerns. I would highly recommend him to any business who is looking for a new website or would like to give their current website a fresh look. We will absolutely use Riz-INC in the future. I am a realtor in Northern California. I needed a professional website and I found Riz on FaceBook. His work is great! His rate very reasonable and he is responsive. I highly recommend him! What is the top reason for global outsourcing of IT services? Proxy – what is it used for?